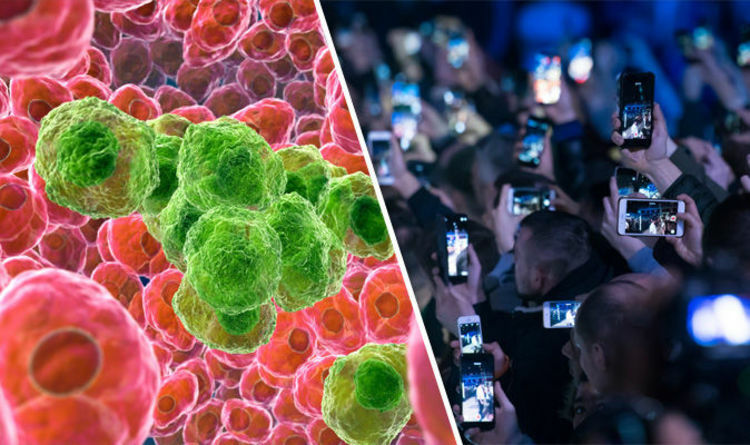 Researchers have managed to answer the question which has been rumbling since mobile phones first arrived as to whether their radiation can cause cancer. Scientists from the National Toxicology Program discovered radiation from phones which use 2G or 3G can lead to cancerous tumours, particularly in the heart or brain. In experiments on rats, the researchers concluded the link is “real”. As part of the study, the experts placed the rodents in special chambers where they were exposed to phone radiation while in their mother's womb and then throughout their lives. Radiation was exposed to the rats of intervals of 10 minutes on, 10 minutes off for nine hours a day, and found that male rats were more likely to develop tumours on the heart or brain. However, the most puzzling finding was the rats who were exposed to radiation tended to live longer than the rodents who had not been. The team said just because the rats were more likely to develop cancer does not mean the same results can be applied to humans, who are exposed to the radiation on a much smaller scale. Dr Butcher explained: “The exposures used in the studies cannot be compared directly to the exposure that humans experience when using a cell phone. “In our studies, rats and mice received radio frequency radiation across their whole bodies.